The London Psychiatry Centre / Blog / Is Your Child Being Bullied? Bullying affects thousands of children in the UK each year. According to the NSPCC, there were over 24,000 Childline counselling sessions with children about bullying in 2016/17; however, far more cases go unreported. Research conducted by the National Centre for Social Research found that 47% of young people reported being bullied at the age of 141. Bullying can happen anywhere, and is classified as a behaviour that hurts another person. This can include – but is not limited to – hitting, pushing, calling names, being threatening and spreading rumours. A study by King’s College in London found that the negative social, physical and mental effects of childhood bullying were seen up to 40 years later. Participants, aged 50, who had been bullied as a child were more likely to be less psychologically and physically healthy than those who had not been bullied2. With smartphones and computers readily available to most children, cyberbullying is an issue that can affect them anywhere – there is no escape from it – and it can lead to feeling trapped. The largest survey of its kind, researched by Ditch the Label, has revealed that 17% of young people have been cyberbullied3. Intimidation, harassment, trolling, threatening remarks, and spreading rumours are just a few examples of the forms cyberbullying can take. “Being bullied can seriously impact a child’s mental health and can cause emotional and behavioural problems. It can affect daily life, make them feel lonely and sad, can contribute to a lack of confidence and self esteem, can lead to depression and anxiety, and can even lead to physical symptoms like headaches, and stomach pains,” explains Dr Sukumaran. If you believe your child is experiencing emotional or behavioural issues – whether as a result of bullying or not – it’s important to take action. Does My Child Need A Psychiatrist? 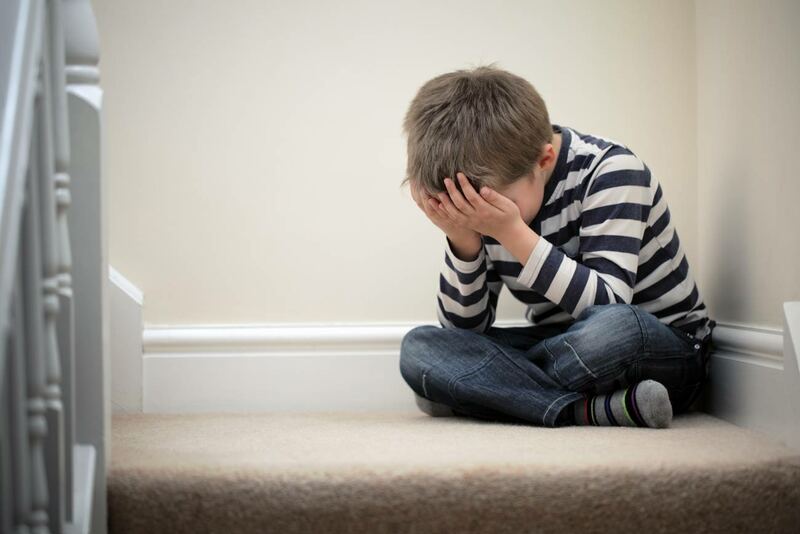 “It might not be necessary for your child to see a psychiatrist,” explains Dr Sukumaran. Assessment of a child’s mental health involves looking at medical and developmental history, family history, functioning at school, and relationships. It also involves speaking with the child or young person and relevant adults in the child’s life. Our CAMHS team works together with parents, schools, doctors, and directly with the child in order to provide a comprehensive approach to treatment and the best chance of success. The CAMHS team at The London Psychiatry Centre provides multidisciplinary assessment combined with effective treatment for a variety of mental health problems in children. You can find out more about the members that make up the CAMHS team here on our website. If you suspect your child is a victim of bullying and it is affecting their mental health, call The London Psychiatry Centre on 020 7580 4224 and arrange an appointment with one of our CAMHS team members to get your child the help they need. Dementia Prevention: What Can You Do To Protect Yourself From Dementia?